There are as many as 6 million car accidents that occur in the U.S. every year. In fact, nearly 66% of drivers say they allow themselves to be distracted while they're driving through a parking lot. Car accidents can lead to a number of unwanted consequences, including liability issues for your business. Here are some of the top reasons why car accidents happen to help you avoid these issues in the future. Distracted driving. Distracted driving is considered the top reason for car accidents in the United States. Drivers can be distracted by their phones, eating food, or by other passengers. Reckless driving. Many drivers believe they're skilled enough on the road to avoid an accident, even when driving recklessly. But when you drive recklessly, you're not taking into account the other drivers on the road and can end up hitting another driver out of impatience. Speeding. Speeding is similar to reckless driving in that drivers will ignore the speed limit in their haste to get from one destination to another. Speeding is dangerous because it limits your reaction time, which makes it easier for an accident to happen. Weather. April showers bring May flowers, but they also bring obscured vision and poor reaction time. Rain and snow can make it difficult to see the road and ice can make roads especially treacherous. Night driving. It can be difficult to see at night, with or without your brights on. This is because the dark can keep objects like other vehicles from being easily seen until they're up close. Night driving in parking lots can be dangerous for this reason because it's harder to see vehicles and pedestrians yet both are close together in the same space. Additionally, the brights from other vehicles can also obscure the vision of other drivers if you're negligent about turning them down on the road. Approximately 80% of all bumper scratches happen when a driver is parking their own car. When you choose to use valet parking with custom valet parking tickets at your place of business, you not only reduce the risk of car accidents but you also reduce the risk of liability issues. 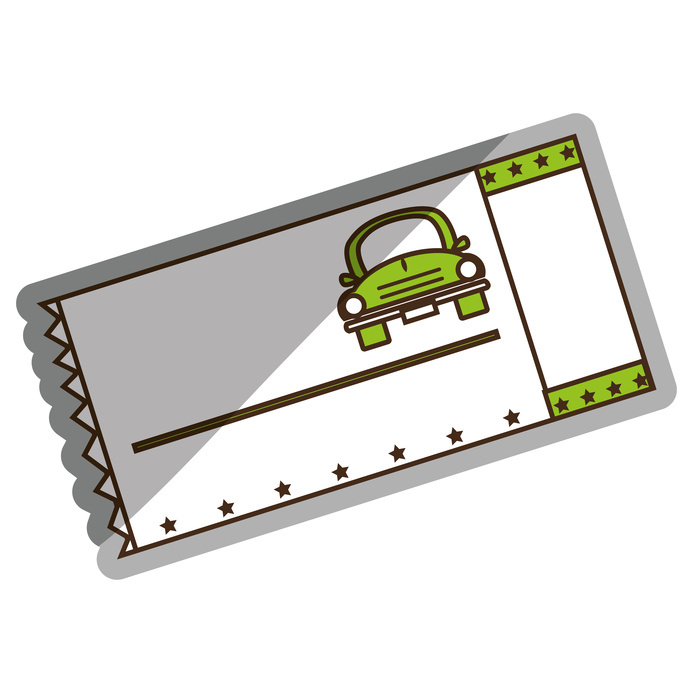 For more information on custom valet parking tickets and valet supplies, contact Valet Tickets today.